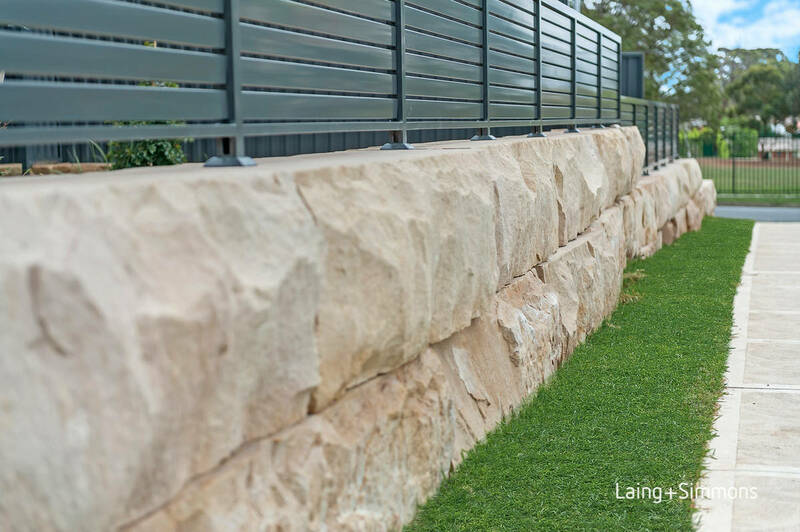 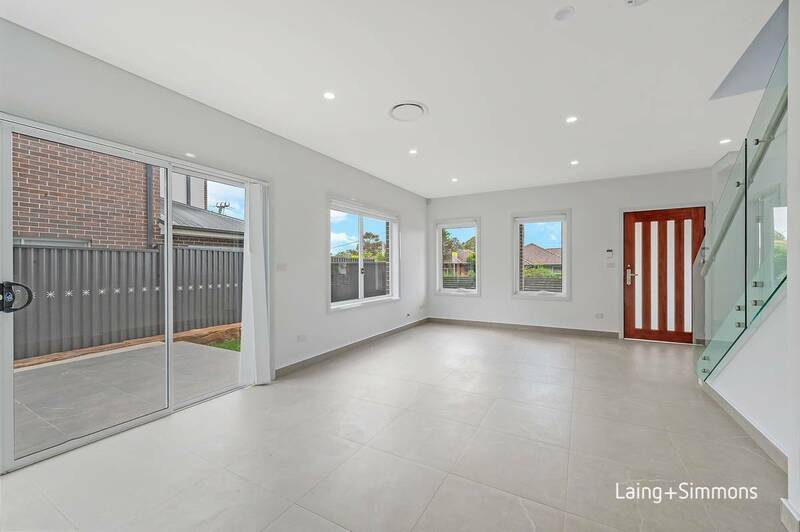 We are excited to present to you this brand new free standing home with exquisite finishes and sandstone boulders along the border of the property, offering a unique style to the market. 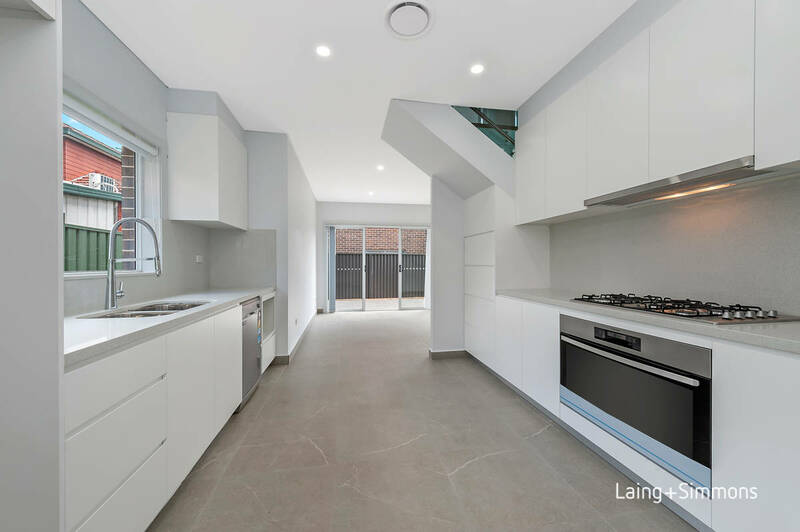 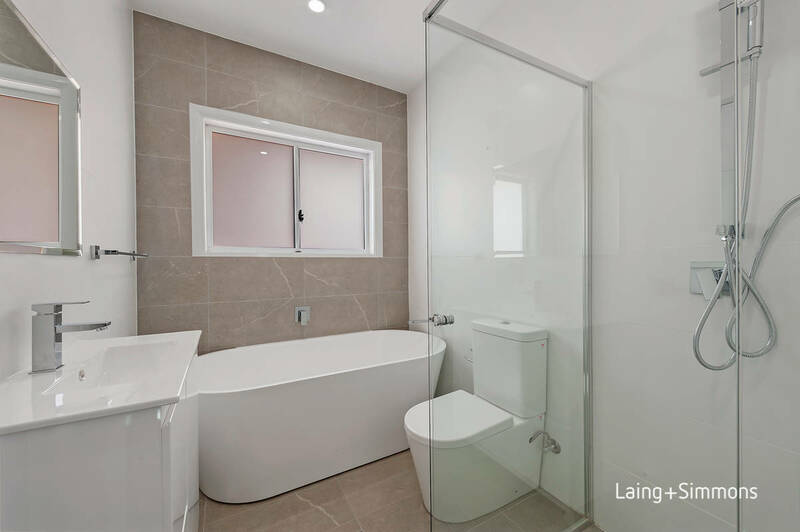 The smart floor plan is complimented by quality finishes and inclusions on the high side of the street with Sydney CBD skyline views from the first floor. 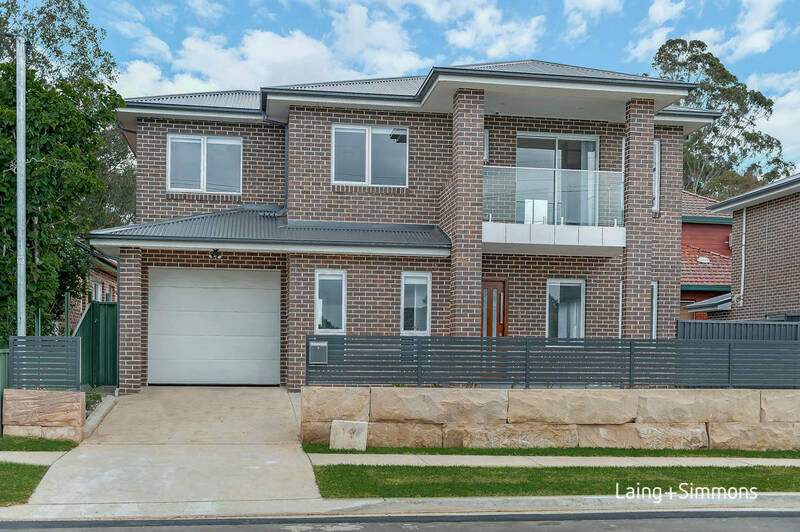 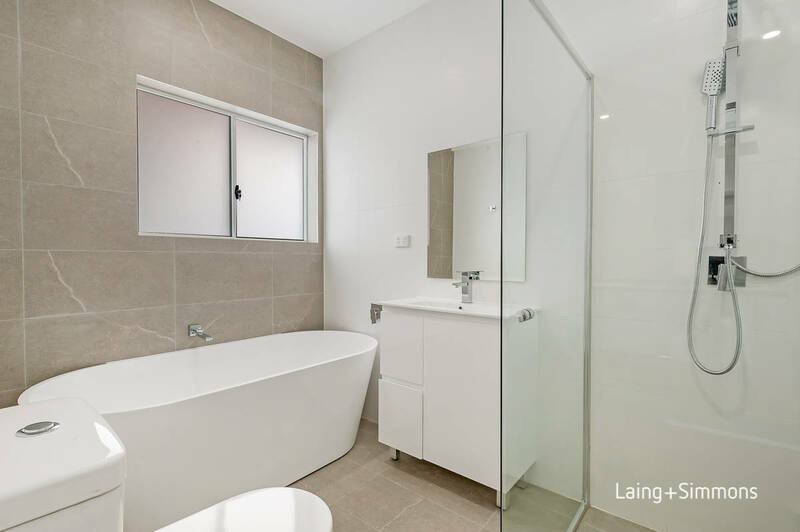 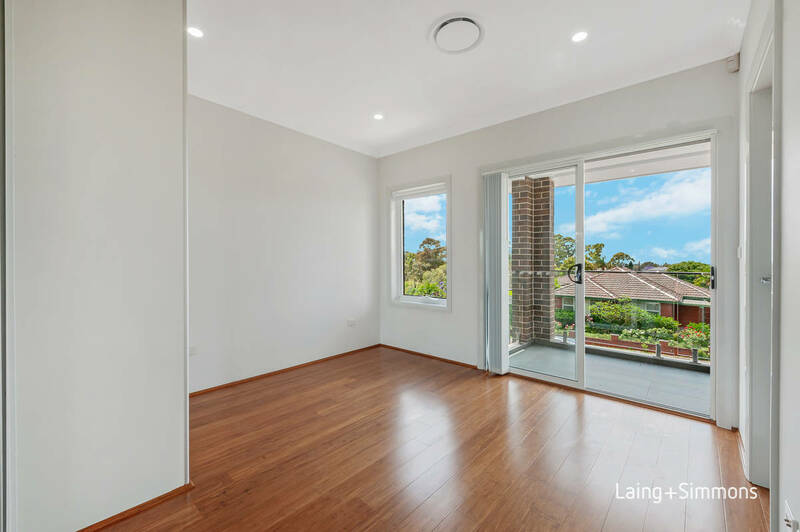 It is conveniently located near Merrylands High and Cerdon College with a short drive to Merrylands town centre and Parramatta CBD.